Hello and welcome to my website! 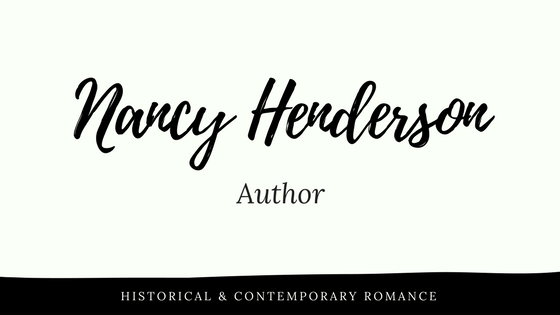 I'm Nancy Henderson, and I write historical and contemporary romance. I'm always working on new books. Whether you're looking for historicals with Native American or soldier heroes or contemporaries with a small-town feel, you'll find something great to read. So drop by often, and don't forget to look me up on Facebook or Twitter!